Devault, Pennsylvania, August 15, 2017	(Newswire.com) - Devault Foods is pleased to announce a new partnership with Dot Foods, a national re-distributor serving the food service industry. Dot Foods services distributors in all food channels, including food service, supermarket, convenience, drug, and all alternate channels. Since 1960, Dot Foods has been helping manufacturers by providing products to distributors in less-than-truckload quantities. 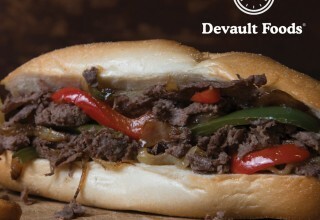 In doing so, Devault Foods can now provide America’s favorite burgers, meatballs, sausages and Philly-style steaks to the specific and unique needs of businesses nationwide. 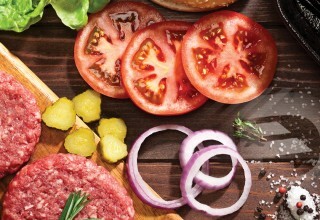 As the nation's first and largest food industry re-distributor, Dot Foods' nine distribution centers serve all 50 states and over 25 countries. Family-owned and operated for more than 55 years, Dot takes pride in developing innovative solutions. 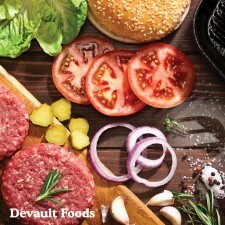 Dot sells to approximately 4,100 distributors in the food industry that can now provide Devault Foods quality products with a one-case minimum and two-day lead-time. This eliminates the majority of the operational hurdles occasionally encountered when trying to bring on new customers and placing new items. Dot provides efficiencies to a less than truckload supply chain that will save costs and improve efficiency. 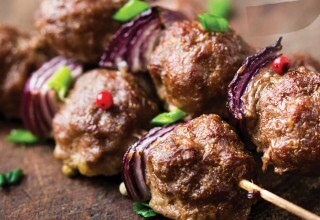 Devault Foods is excited to offer clients and future clients another option to source America’s greatest tasting foods. 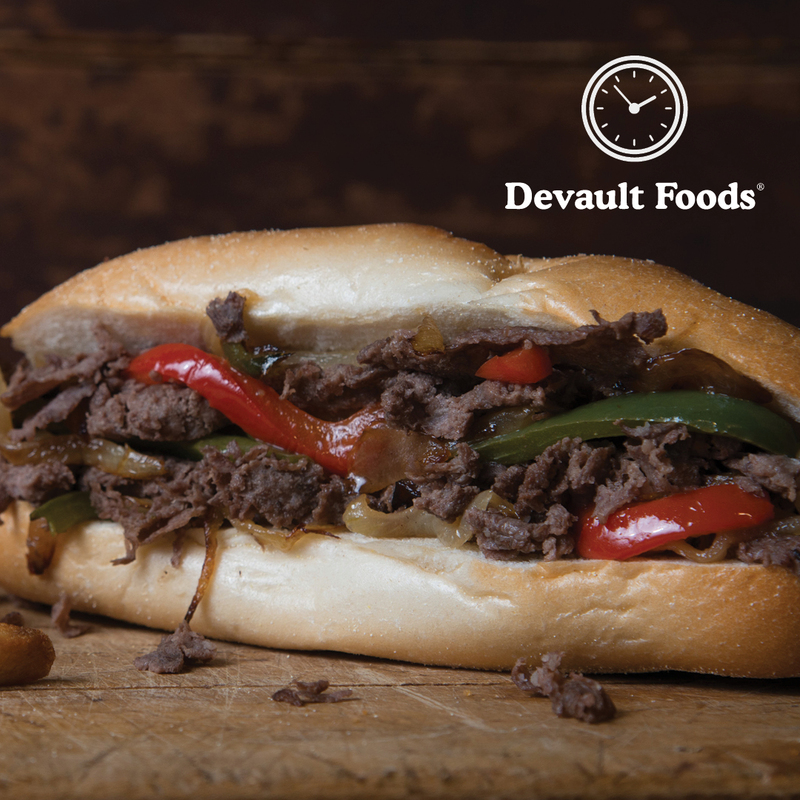 Devault Foods is built upon seven decades of the Fillippo family’s experience. The heritage includes cattle farmers, butchers, Veterans of Armed Service and recently, leaders in the food service industry. Devault Foods is unrivaled in operational excellence and a market leader in portion-controlled meat packaging. 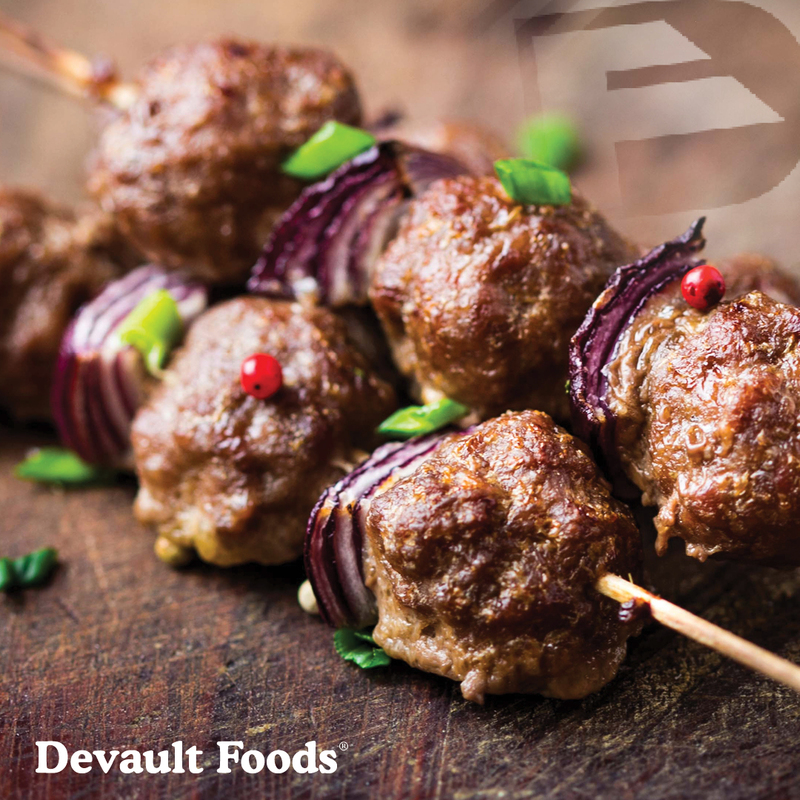 Today, Devault Foods is focused on current trends and the future needs of the marketplace. Commitment to quality and excellence goes beyond industry standards and provides a platform to deliver exceptional products well into the future.